A couple of days ago, OnePlus fired up the hypetrain, teasing an announcement that would take place today. Well, the announcement has come in the form of a YouTube video and webpage. 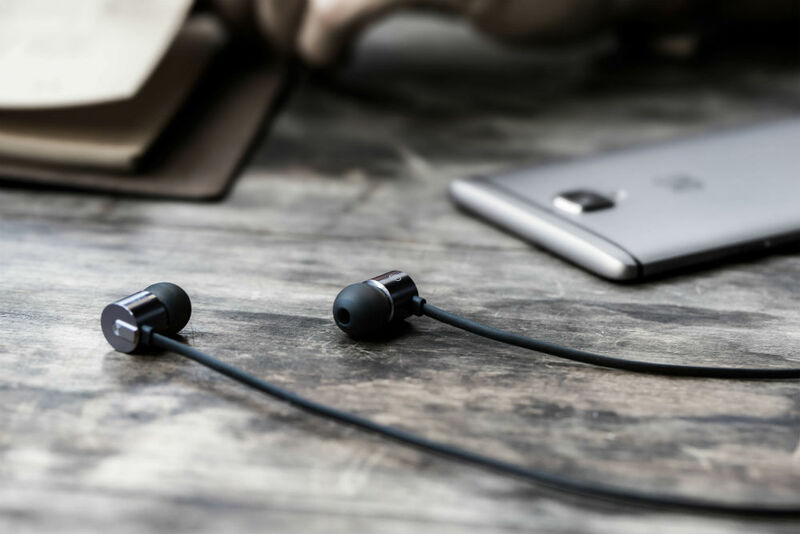 Today, OnePlus unveiled the Bullets V2 earbuds, a sequel to its previous Bullets earbuds. As for specifications, potential buyers are looking at a Aryphan Polyarylate diaphragm, 9mm dynamic driver, inline remote, 24Ω impedance, weight of 14g, 107dB of sound pressure, and a 3.5mm standard headphone jack connection. Sadly, we had hoped to see USB Type-C, but that is a no go. Pricing and exact availability are still unknown, with OnePlus providing a “coming soon” line. Boo. If we take the first Bullets earbuds as an example, which were just $14.99, it’s probably a safe bet we are looking at a price of $19.99 for the V2 set.